The hospital’s operation team has around 300 people on site. 4x Jakin ID Smart Card Terminals with CMOS Camera option was installed on site. 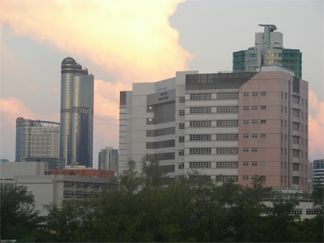 Exported data are used to feed key information to KowloonHospital’s bespoke TA software. The Operations Team from Kowloon Hospital was overall pleased with the levels of support and the efficiency of service provided by Jakin ID, praising ease of use on the Time Attendance solution as well as meeting well within their budget. 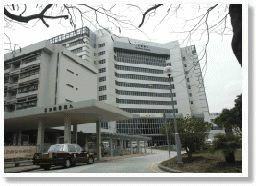 Kowloon Hospital was satisfied with the solution and would highly recommend the system for others to use.